Book front and spine Mockup Free Download demonstrating the side and front of a hardcover book. 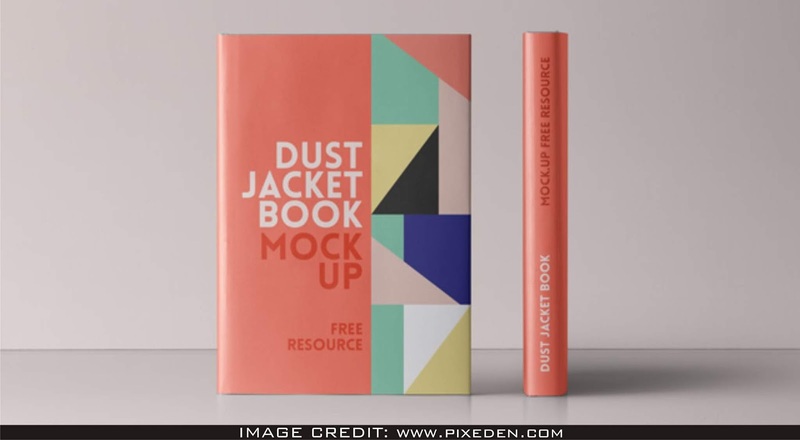 DOWNLOAD THIS exceptional FREE PSD MOCKUP FROM Pixeden. YOU CAN INCLUDE YOUR OWN DESIGN ART INTO THIS PSD MOCKUP.